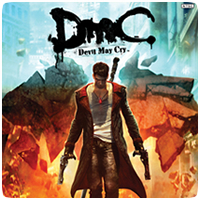 Capcom have released a new trailer of their upcoming Devil May Cry reboot, DMC: Devil May Cry, which launches on the PS3 in just a few weeks. A demo of the game has been available on the PlayStation Store since November 2012, and can be pre-ordered from the Store too. Check out the CG trailer below.